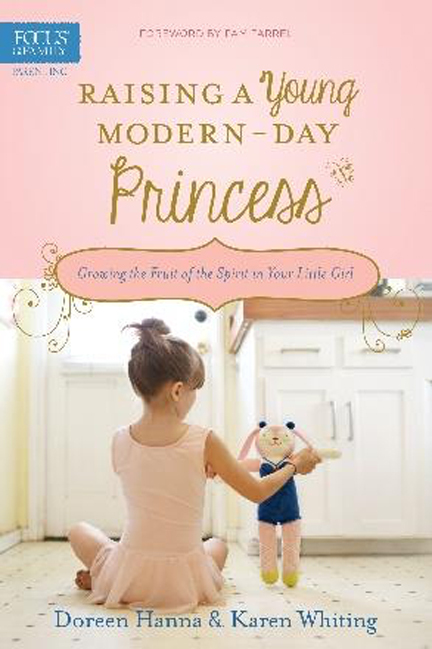 This book is a follow-up to both Raising a Modern-Day Knight (by Robert Lewis) and Raising a Modern- Day Princess by Pam Farrel and Doreen Hanna. While the latter book is aimed at parents of girls ages 12 and up, this book focuses on building the Christian character of younger girls.  Providing dads or "step-in dads"—(or loving male-figures that God appoints to fulfill the caring role of a "father" to the fatherless)—with essential fatherhood skills to keep in their "dad toolbox"
o Instruction manual for fathers & father-figures—how to use each tool for its intentional purpose & design as needed when dads must build, fix, or refine aspects in their girl’s life.